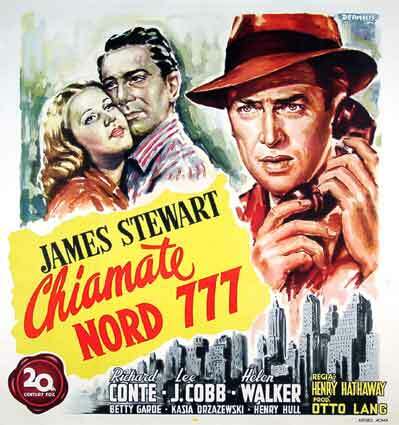 Jimmy Stewart plays a cynical reporter turned crusader who seeks to clear a man wrongly convicted of murdering a police officer. This episode was based on the 1949 Edgar Award Winning Movie of the same name. The movie can be purchased here. Mr. Moto investigates the case of a missing man who possesses a dangerous military secret.